Amazingly dense and durable with unique elasticity. Norse mythology refers to Ash as “the mighty tree that supports the heavens”. 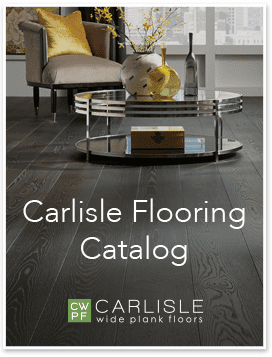 If you are looking for something with a bit more flair than Oak, consider Carlisle’s Northern White Ash flooring. Exclusively harvested in the Northeast, Carlisle’s Ash is amazingly wide and long allowing room for the uniqueness of its meandering grain. When finished naturally, you can expect many variations of color from cream, to light blonde, to rich nutty brown hues. Ash also stains very well and due to its lack of tannins, tends to have more neutral and natural hues making it easier to achieve certain color tones. Extremely versatile for any design. Rich variation from blonde, to gold to brown from plank to plank. Easily stained to create a more consistent look. Strong, prominent grain whether finished natural or stained. 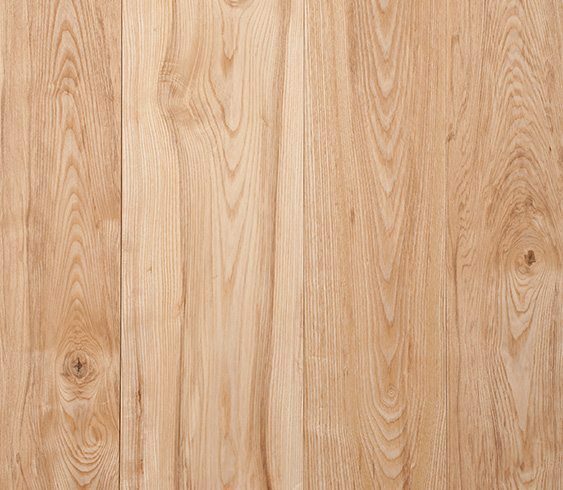 Find inspiration from client projects featuring wide plank Ash flooring.